Paper Road is located in the Opaki wine region north of Masterton, on the Classic NZ Wine Trail. 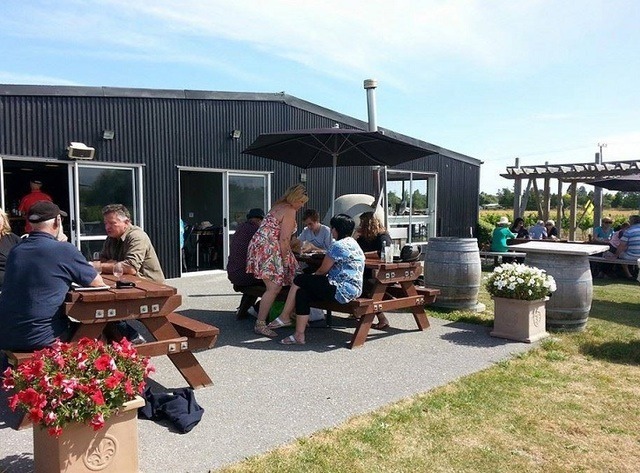 The Bistro looks out over Paper Road's vines to the stunning Tararua Ranges. Paper Road are famous for their pizzas available alongside a la carte and kid-friendly menus. Ask for a wine tasting tray, featuring Paper Road's Pinot Noir and other local wines. Functions and weddings can be booked any day of the week. 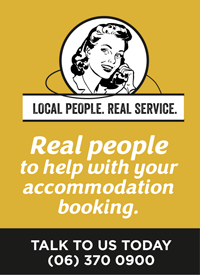 We are seasonal, so call or check our website for opening hours.